I must have some inner urge to photograph the interior of buildings these days. And there’s certainly a huge opportunity for that when you live in an historic town like I do. Granted, Shenandoah University isn’t a really old university, but it does have some great buildings. 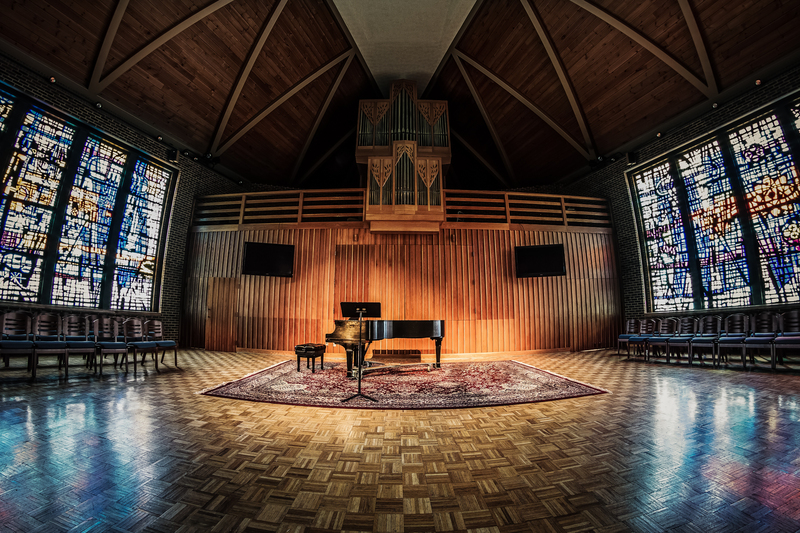 Goodson Chapel Recital Hall. Order a print of this image.